Not sure if this means anything but Tyrese wants to play Jon Stewart in the new green lantern movie what’s your thoughts? 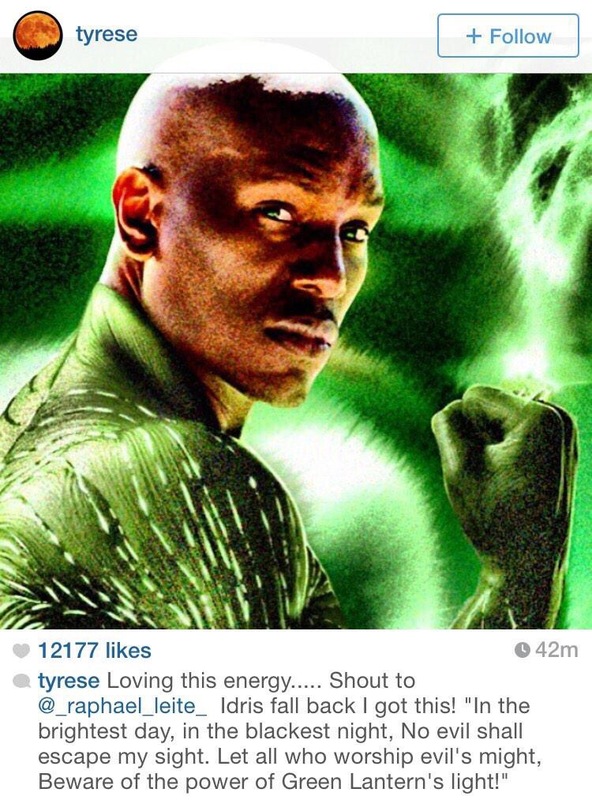 This entry was posted in Comics, W2TM and tagged actor, dc comics, green lantern, ig, justice league, movie, singer, tyrese. Bookmark the permalink.